Being more or less creatures of habit by now, we often set aside time to revisit some of our favorite places whenever we are in Tokyo. That said, we also try to make it a point to try out some new joints which we had not been to before, especially for foods we love. 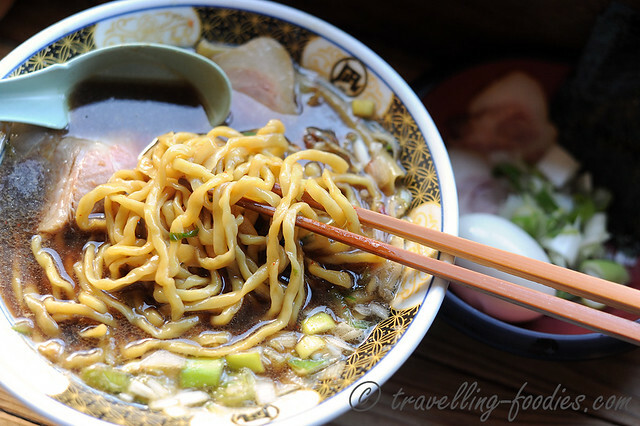 凪 ゴールデン Nagi Golden Gai Ramen is our latest venture down the alley of sampling ramens from all over Tokyo and the experience here was quite an eye-opener to say the least!